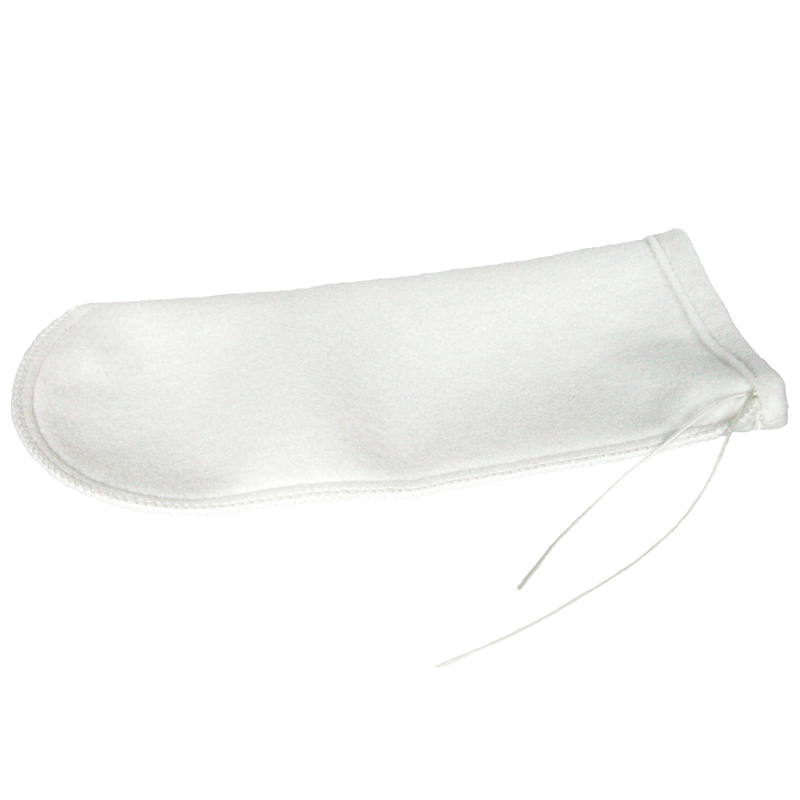 Instantly improve your water quality with the BioTek Marine 100 or 200 micron drawstring filter socks. These highly durable mechanical filters help trap uneaten food, free floating particulate matter, micro-bubbles, and even dust from your aquarium. With built-in drawstrings, this filter sock can be used in many settings. 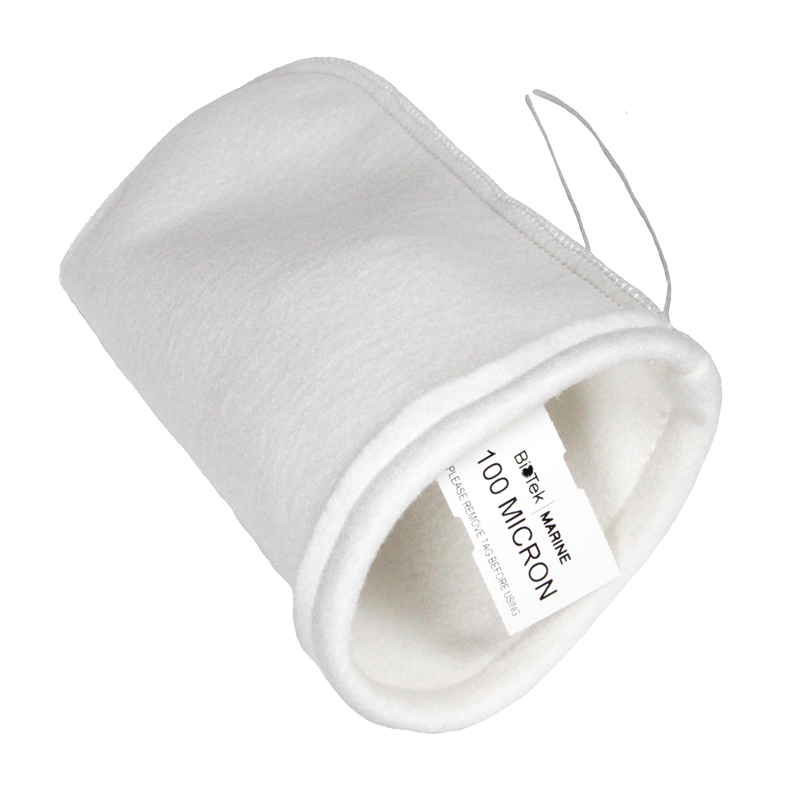 Double stitched for maximum durability, micron socks are truly the BEST upgrade to your filter/sump for polishing water. The result is higher quality aquarium water.